SUNNYSIDESOFT | where warmhearted software is created. Finally, USB connection support added in Android app! 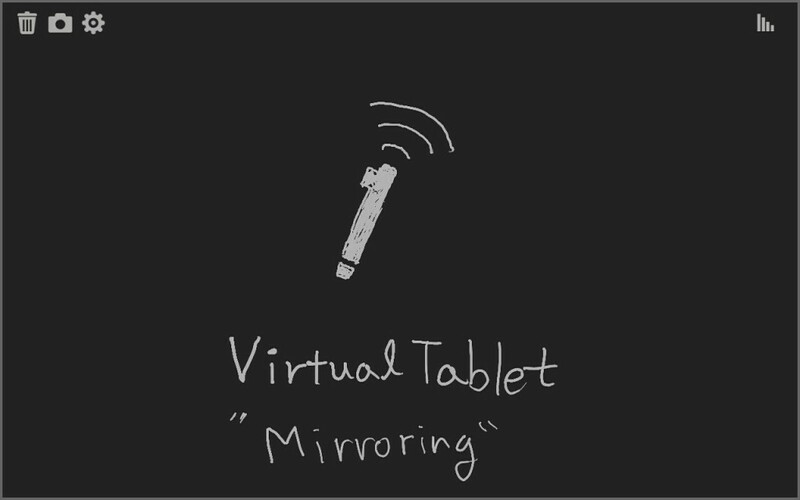 Android users can draw with finger, eventhough a device doesn’t support S-Pen.  Finally, we provide pressure sensitive drawing experience on Adobe Products with VirtualTablet. You can find more information here.